These conclusions have been reached following a series of consultations with the residents of Millbrook. Full details and results be found further down this page. There was consistent support for new development to be on the western side of the village. This will have the least impact on traffic congestion and parking in the village whilst supporting the need for new local homes which will be part of the village and not isolated from local village amenities. There was overwhelming opinion to have no further housing at Southdown, St John’s Road/ Close, Blindwell Hill and Millpool Head. The only places identified as being appropriate for housing were Hounster Hill and adjacent to Manor Lodge, opposite Millbrook graveyard. Full results can be found on the Landowners and Local Businesses page. 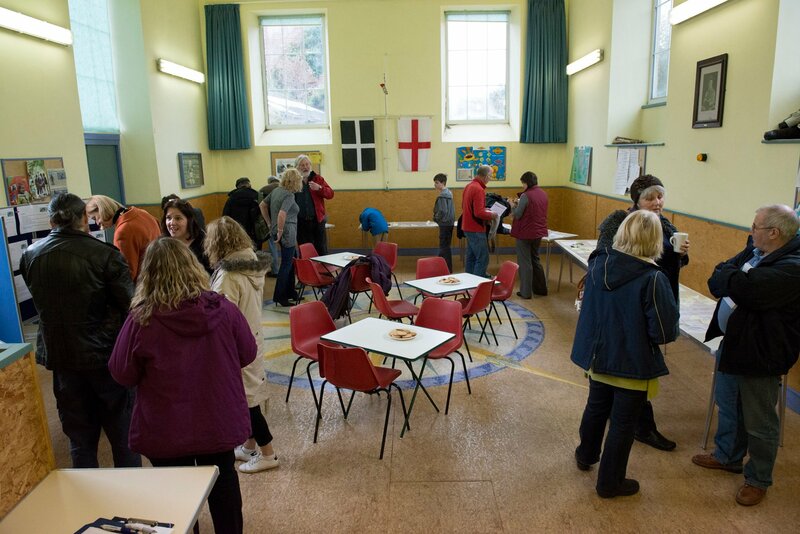 This consultation took place in Millbrook Scout Hall on 23rd March 2013. 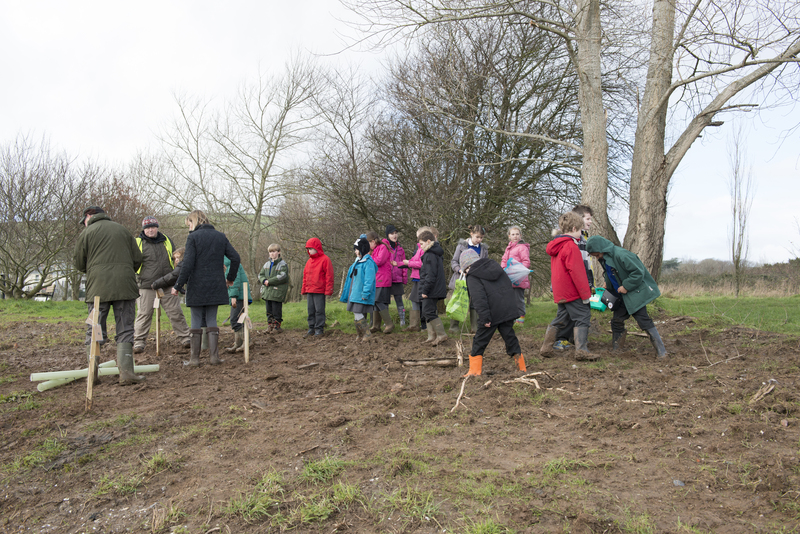 Flyers were distributed to members of community groups during the opening launch celebration of the Millbrook Lake Island Renovation works, which took place a few days before the scheduled Neighbourhood Plan Awareness event. Full results can be found on the Millbrook Consultation Community page. 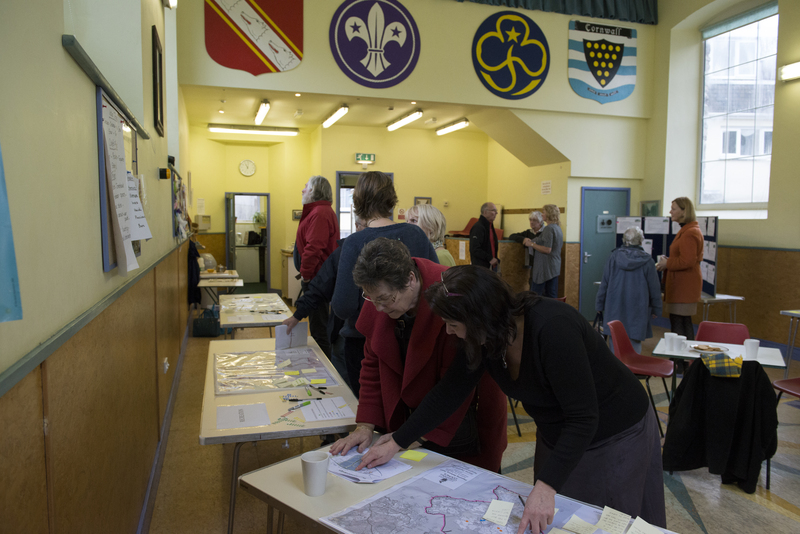 This consultation took place in Millbrook Scout Hall on 25th January 2014. 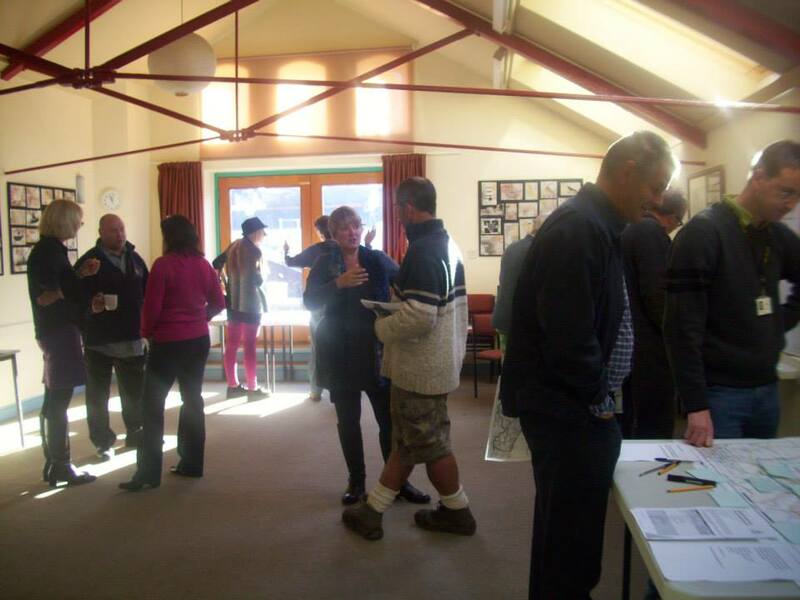 Full results can be found on the MillbrooK NDP Public Consultation page.